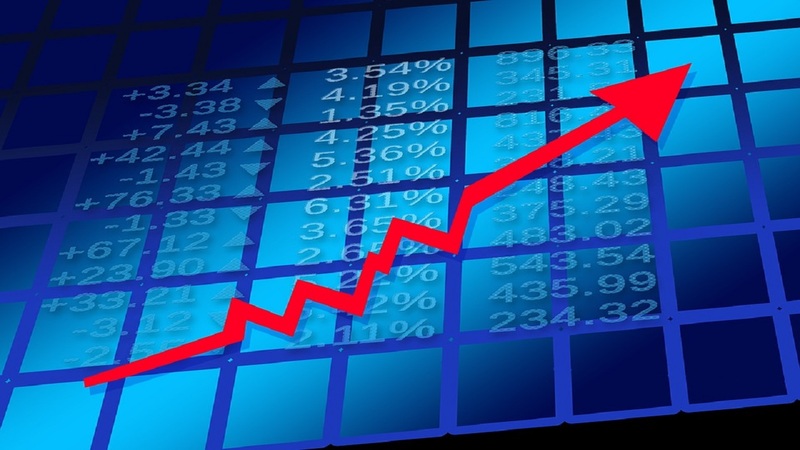 ISP Finance and Cable & Wireless led gains on Monday's trading of the Jamaica Stock Exchange (JSE). 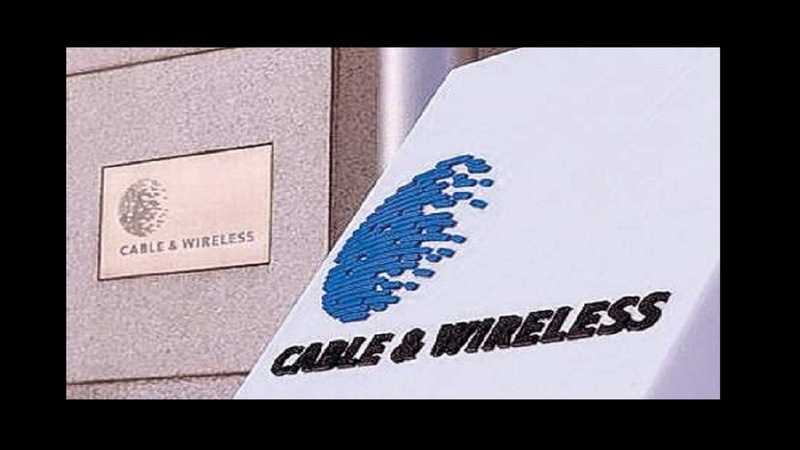 ISP gained 16 per cent to close at $11.63 followed by C&W up 10.4 per cent to close at $1.38. The top declining stock on the day went to Caribbean Cream down 12 per cent to $6.17 followed by Elite down 8.0 per cent to close at $2.77. The JSE Combined Index declined by 377.96 points (0.13 per cent) to close at 299,020.16. The JSE Index declined by 270.46 points (0.09 %) to close at 290,610.27. 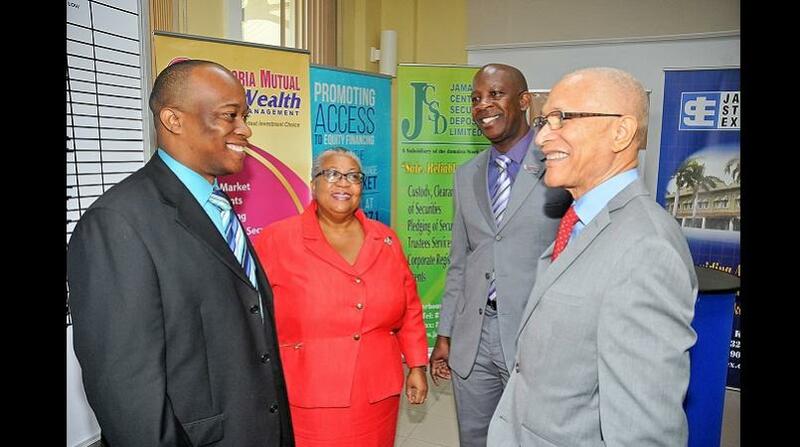 The JSE All Jamaican Composite Index declined by 296.85 points (0.09 per cent) to close at 318,961.81. The JSE Select Index advanced by 7.20 points (0.08 per cent) to close at 8,792.93. The Junior Market Index declined by 11.94 points (0.41 per cent) to close at 2,916.34. The JSE USD Equities Index closed at 168.18. Overall Market activity resulted from trading in 51 stocks of which 18 advanced, 26 declined and 7 traded firm. Market volume amounted to 11,282,279 units valued at over $157 million. Sagicor Group Jamaica Limited was the volume leader with 1,912,055 units (16.95 per cent) followed by Jamaica Producers Group Ltd. with 1,748,275 units (15.50 per cent) and ELITE with 1,231,455 unit (10 per cent).